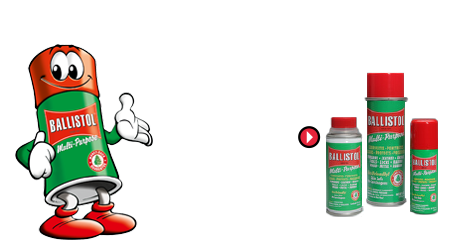 If you are not 100% satisfied with our products, you are entitled to our 30-day, no-hassle money-back guarantee. To obtain your full refund please send proof-of-purchase to: BALLISTOL USA, PO BOX 900 Kitty Hawk, NC 27949; 1-800-253-2460, info@ballistol.com. We reserve the right to refuse any refund request, at our own discretion, should we determine that a customer is not providing valid grounds for a refund or is abusing our money back guarantee policy. Return policy is void in cases of fraudulent activity. Fraudulent returns are considered stolen property and a violation of US and International Copyright laws.  BALLISTOL USA will replace at no cost to you, any defective products within 3 years from time of purchase. No refund will be issued. Return your product with original receipt or proof-of-purchase to the place of purchase, or directly to: BALLISTOL USA, PO BOX 900 Kitty Hawk, NC 27949; 1-800-253-2460, info@ballistol.com. We reserve the right to refuse any replacement request, at our own discretion, should we determine that a customer is not providing valid grounds for a replacement or is abusing our money back guarantee policy.